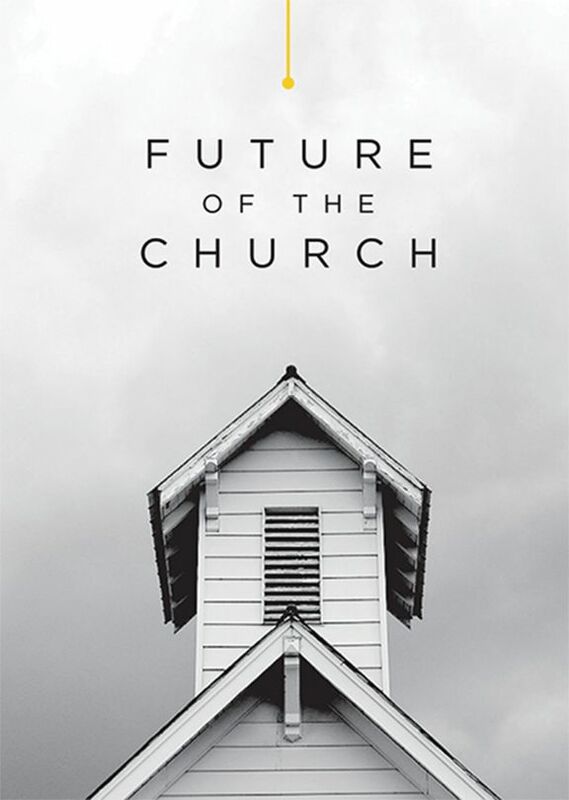 Future of the Church chronicles a three-year journey of 80 interviews with pastors and church influencers from across America. 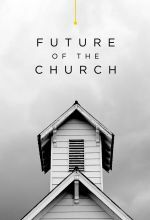 In their journey to find the formula for a fragmented and dying church, the two filmmakers find themselves getting closer to a much bigger answer. 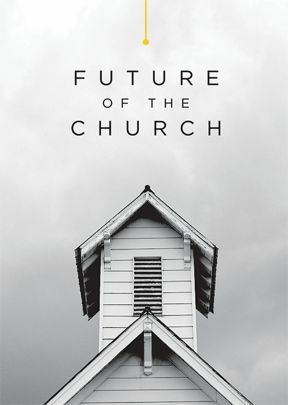 In the documentary Future of the Church, filmmaker Steven Siwek spends three years traveling around the U.S., interviewing pastors from various Christian denominations and asking how the American church (in the broadest sense of the term) will survive in the future and what it will look like. Siwek's quest was inspired by the time he spent as part of a similar study for ExxonMobil, which was trying to answer questions about the possible outcomes of the company's investment in infrastructure decades from now. Siwek brings the same approach to interviews about church infrastructure: what will happen to all those buildings and properties, and what will keep them relevant in years ahead. The viewer senses right away that Siwek is on the wrong track with these questions, and indeed he continues to distract himself with secondary issues while numerous pastors give him pieces of the answers he seeks. Eventually, Siwek wises up, going back to the Bible to find the answers. An inspirational documentary that will likely appeal to Christian audiences, this is recommended.